It’s always great to get away for a weekend and spend some quality time with that special someone. And London is the ideal place to do it because there’s so much on offer from culture, to beautiful surroundings, to unique experiences not available anywhere else in the world. 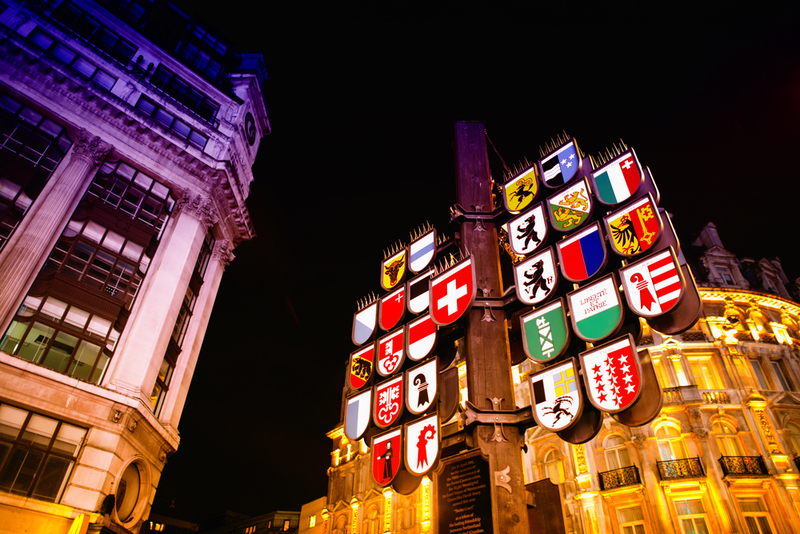 With this in mind, we’ve put together a unique itinerary outlining the best places to go, what to see and more, so you can relax and enjoy everything the capital has to offer with your partner. Staying at the Devonshire Hotel London, you’re in the perfect spot to do what the Victorians envisioned when they scattered amazing green spaces all over the capital, and that’s promenade in Hyde Park. Hyde Park is probably one of the most famous parks in the world, and it doesn’t have that reputation just because it’s in London. 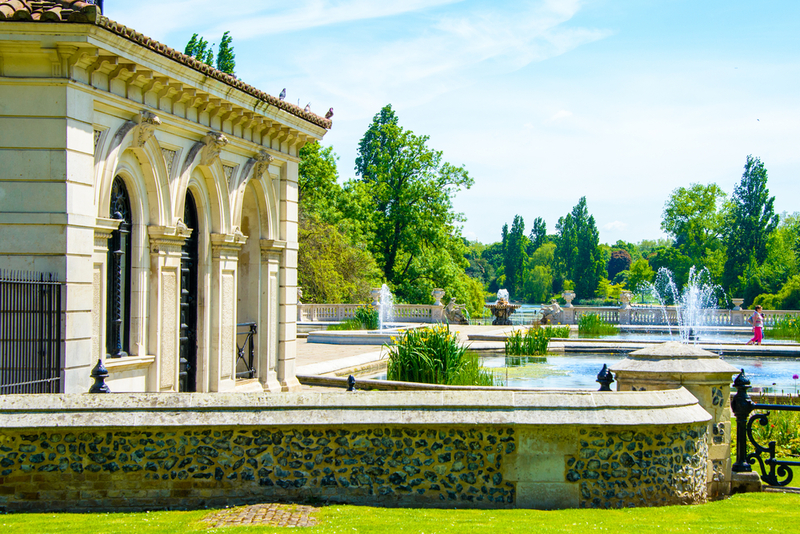 Hyde Park is a positively huge, stunning area that’s perfect for a romantic stroll. There’s a boating lake on-site, where you can hire your own rowboat – or pedal boat if you prefer – and enjoy the famous Serpentine lake together in classic Victorian style. In keeping with the watery theme – minus any hard work on your part – a punt is a perfect way to enjoy the many waterways of London in style and relax at the same time. Manned by an expert punter, you can drink in the surprisingly tranquil and quiet waterways of areas like Paddington and further afield, all the time sitting back and just taking in the view. London punting tours can offer insight into either the lesser-known spots of the city – Little Venice, for example – or show you the most iconic sights. 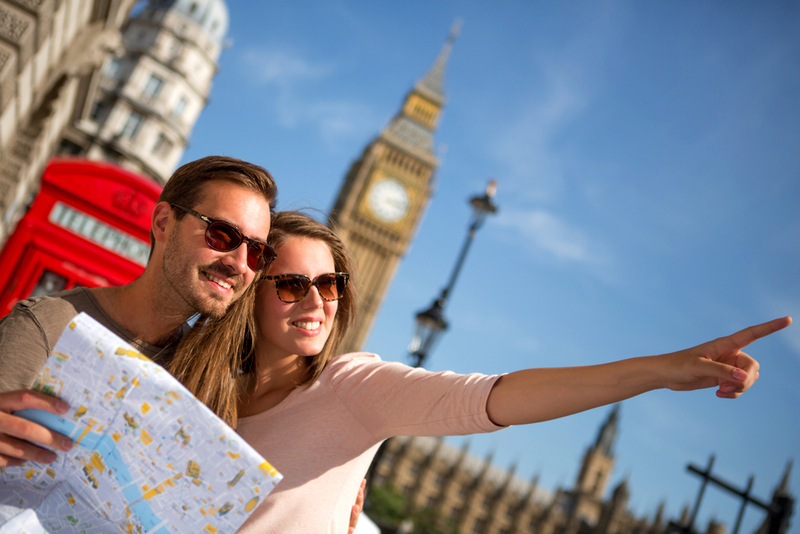 Best of all, you don’t even have far to travel from your Paddington hotel London to set sail! 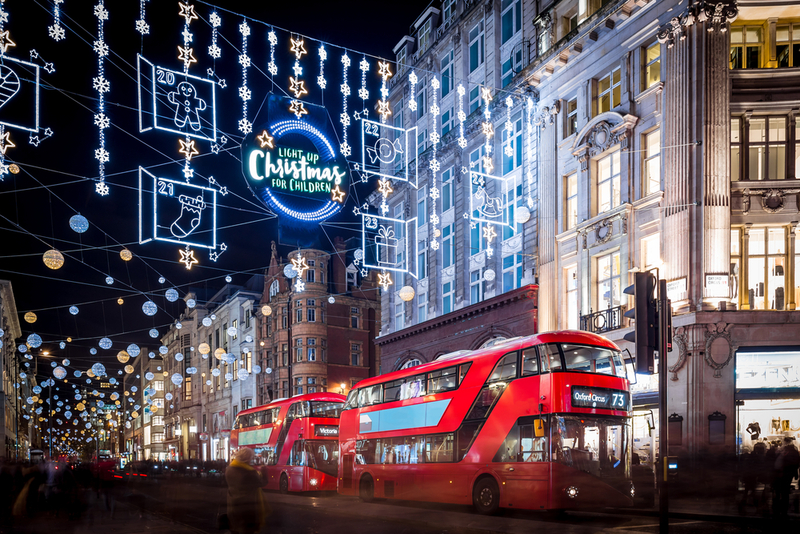 You couldn’t say that any romantic trip to London is complete without sampling the retail therapy on offer, so you need to swing by one of the most famous shopping districts of all – Oxford Street. Only a short hop from the Devonshire Hotel London, you can shop until you drop knowing you have a nearby room to drop off your purchases. Offering a great mix of high-street and luxury brands, Oxford Street has been a favourite shopping spot for locals and visitors for more than a hundred years. Come for the great shopping and stay for the gorgeous local architecture and atmosphere. After such a romantic weekend, what could improve on what’s gone before? Well, The Phantom of the Opera at one of London’s most renowned theatres should do the trick. Running until March next year, Andrew Lloyd Webber’s musical extravaganza is showing at Her Majesty’s theatre, and the production is second-to-none. The staging has rave reviews, and it’s the perfect capstone to your romantic weekend in London.